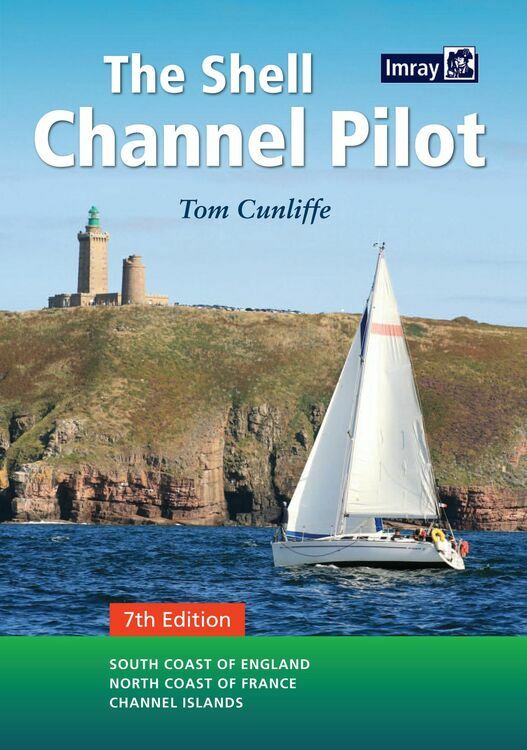  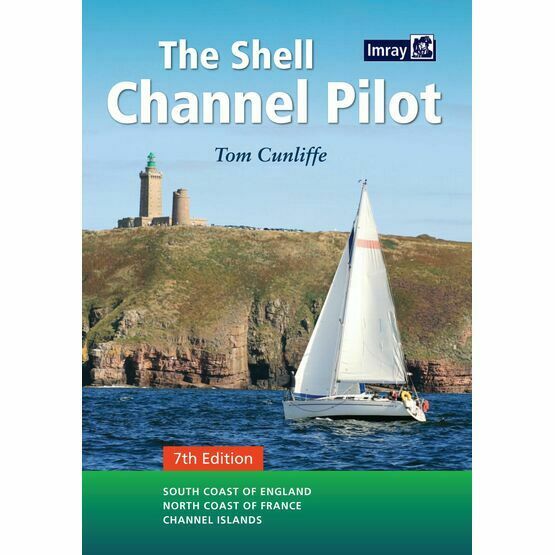 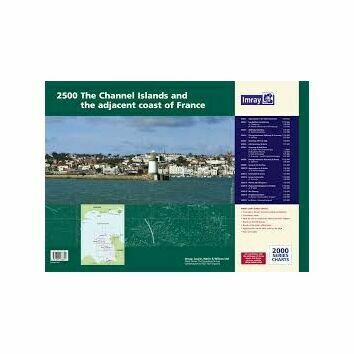 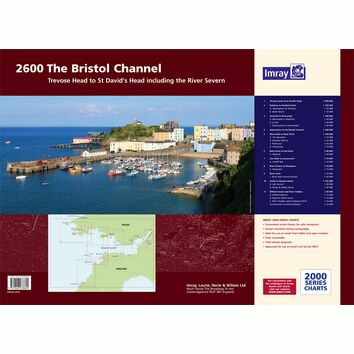  This Channel Pilot Guide covers the South Coast of England from Ramsgate to Scilly and North Coast of France from Dunkirk to Brest. 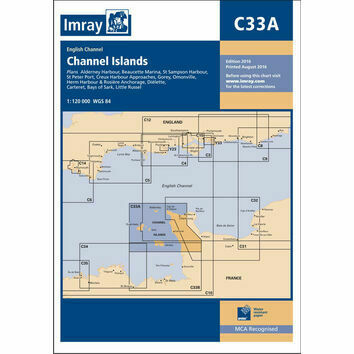 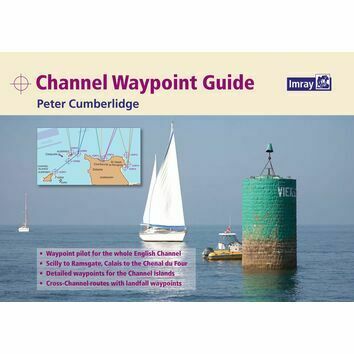 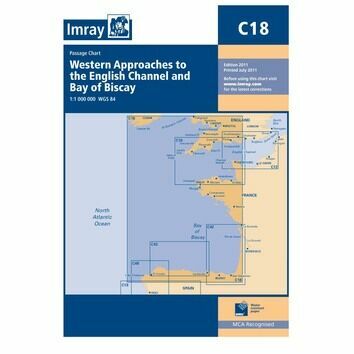 This classic and detailed outline covers both sides of the Channel, and includes information on passage making as well as sailing directions for harbours in England and France. 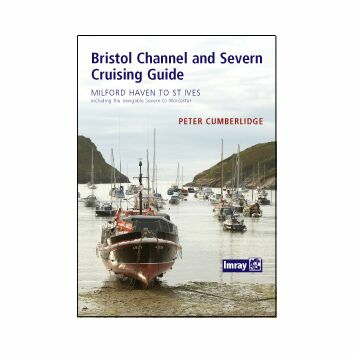 This new edition has been completely revised, with all the plans having been redrawn throughout, and now appearing in full colour.